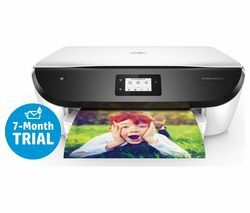 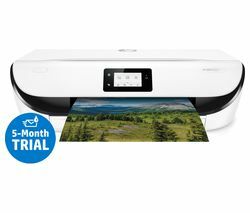 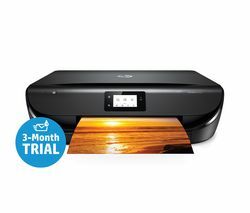 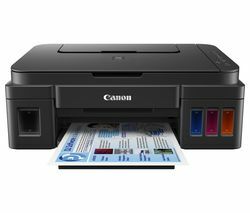 Print, scan and copy with confidence at home using the Canon PIXMA MG5750 All-in-One Wireless Inkjet Printer.ConvenientThe PIXMA MG5750 is an ideal addition to your home computing setup, combining the capabilities of printing, scanning and copying in one device. 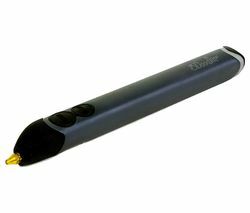 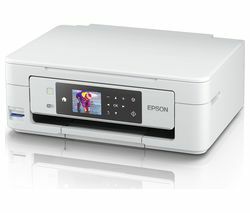 It is easy to control, view and connect with your devices using the large 6.2 cm colour display, making using the printer simple and straightforward.Packaged with five individual ink cartridges, you only need to replace the colour that runs out, helping you to save time and money. 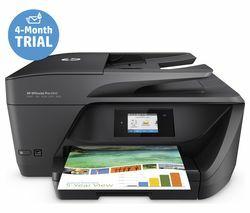 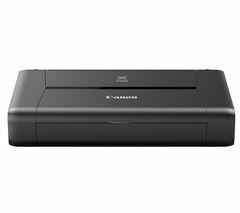 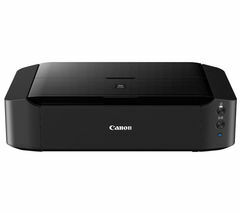 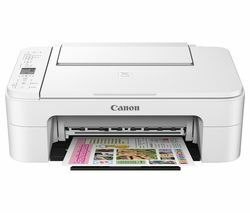 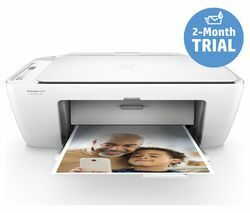 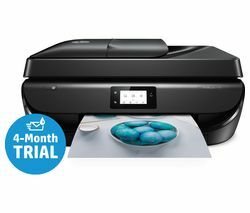 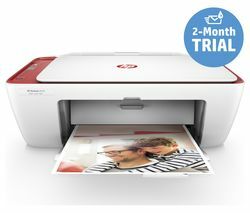 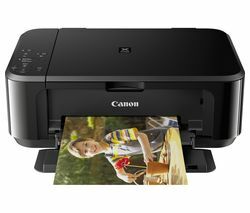 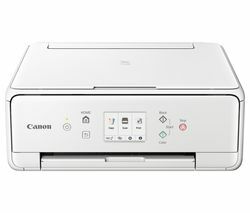 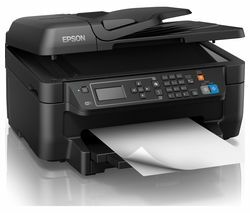 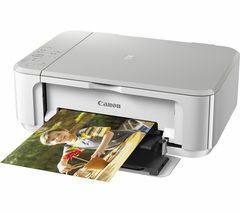 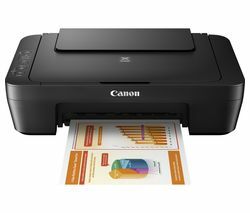 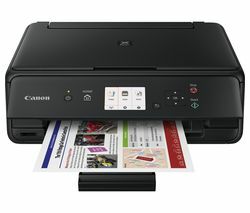 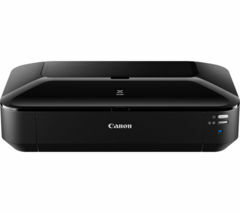 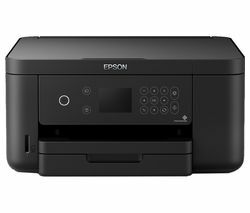 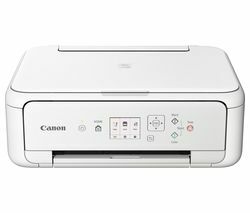 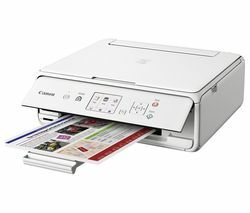 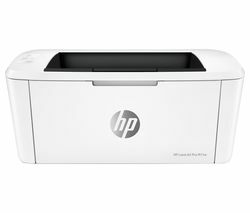 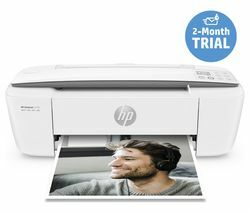 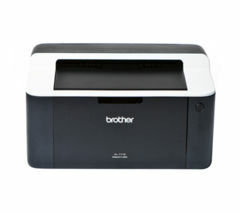 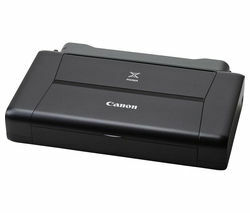 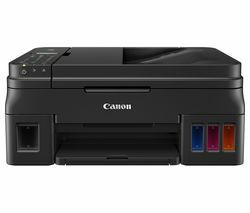 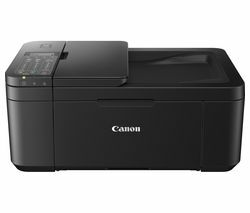 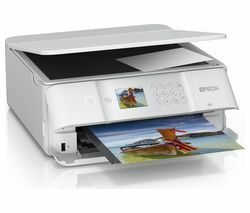 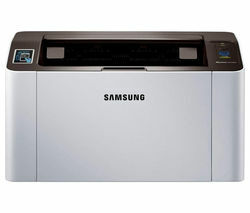 You can also choose optional XL inks to run for longer before they need replacing, while the printer also features automatic two-sided printing.Wireless connectivityYou can quickly print and scan from your smart devices with the Canon PRINT app and WiFi Direct, meaning that you do not have to stand beside the printer and be directly connected to it to print your documents and pictures. 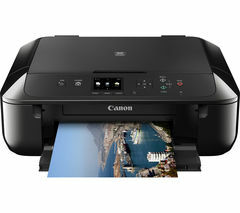 A PIXMA Cloud Link also allows you to print and scan from wherever you are, helping to make your life even easier.Experience wireless, convenient printing and scanning with the Canon PIXMA MG5750 All-in-One Wireless Inkjet Printer.